A little black dress is a wardrobe necessity. This new style from Stella features a sleeveless design, and in an elegant pencil silhouette. 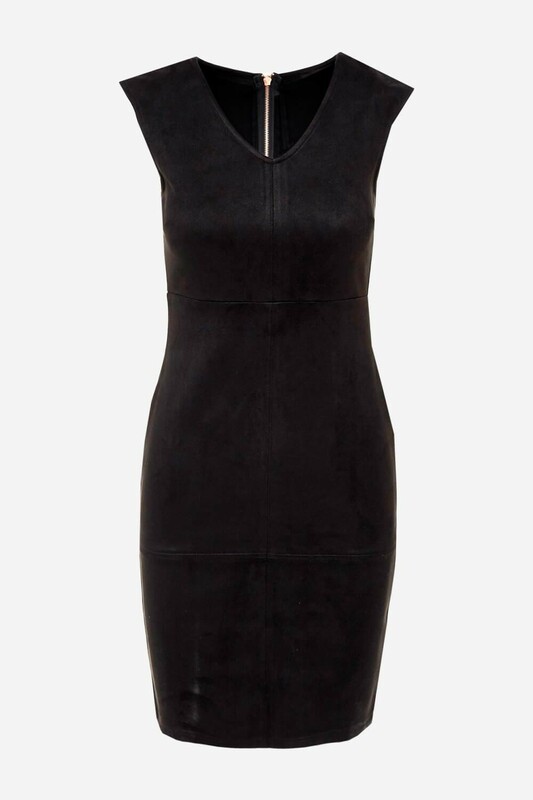 Wear with classic court heels and a matching clutch bag, for a sleek occasion look.